There are two editions of the title that used the same catalog number. 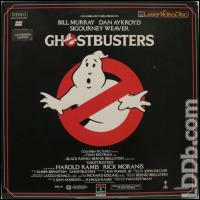 The original edition issued in 1985 as  was Analog Sound, CX, Pan & Scan. 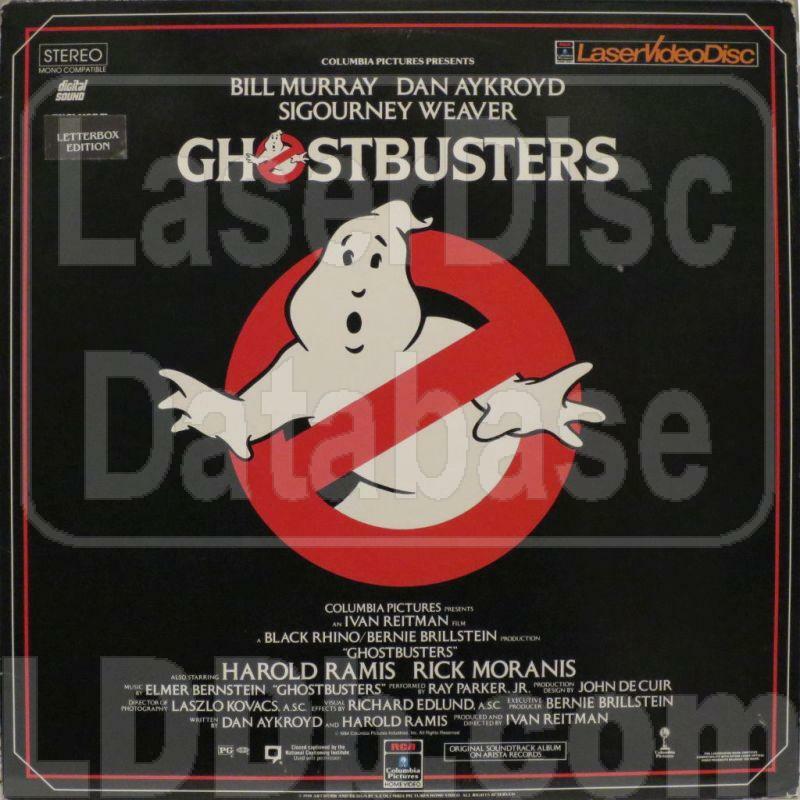 The 1989 edition added Digital Sound, and changed to a widescreen transfer (blurbs on the jacket front, and standard "Letterbox" statement on back). A great option for those that don't wish to pay more for the Criterion CAV or CLV pressings and deal with the inherent laser-rot. Front cover as an additional Digital Audio logo and a "Letterboxed Edition" sticker.